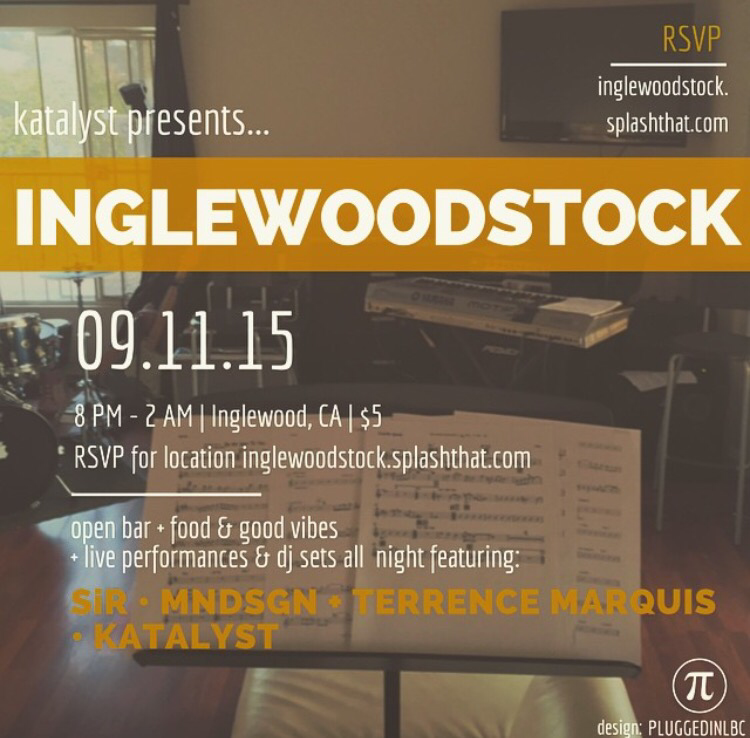 Around LA: KATALYST Presents INGLEWOODSTOCK feat. 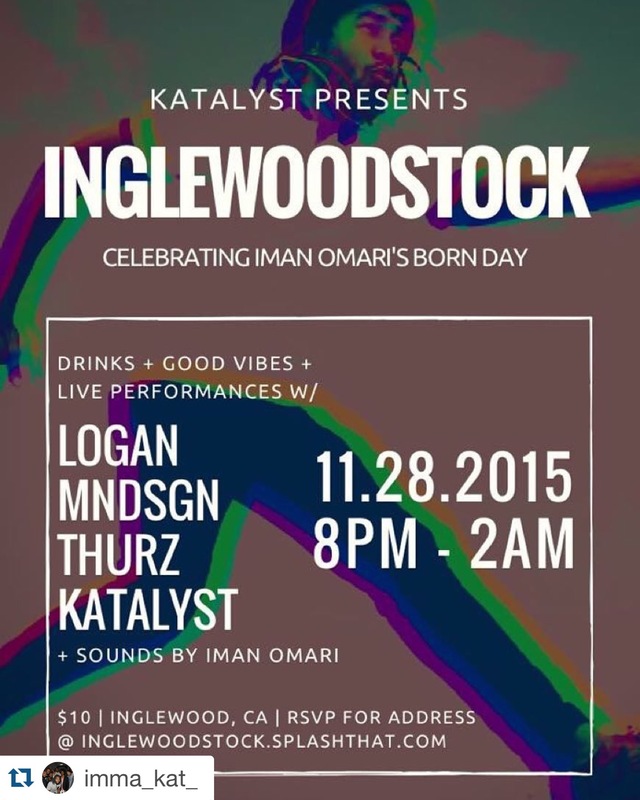 @vote4logan @kingthurz @mndface @joythedrummer [11.28.15] – Be Fearless. Be Flagrant. KATALYST says if you didn’t make it to the 1st INGLEWOODSTOCK, you DEFINITELY missed out, so don’t let it happen again…! 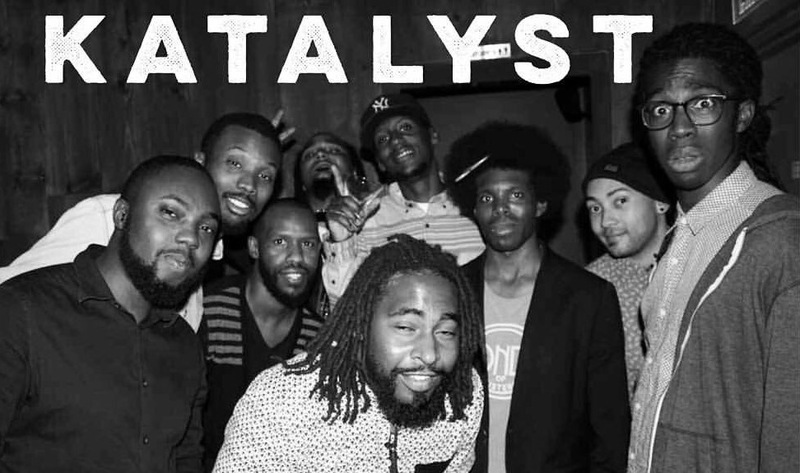 @vote4logan, @kingthurz, and @mndface, will all be rocking with #Katalyst! Food, drinks, music, and a whole bunch of cool people, what better way to spend a Saturday night? The 1st Inglewoodstock Event was held back in September and the boys have come quite a way since then!! !